Let’s face it — Mother Nature has dumped a whole lot of misery across great swaths of our mighty nation this winter, leaving a sour taste that will surely linger well into the coming spring thaw. But while the Shelton Brothers may be happy to see the snow and ice melt away, we’re keeping the sour coming, and forecasting a perfect storm of wild, unpredictable, and uncompromising brew-fall in your area for the rest of March and beyond. Be prepared, and stock plenty of appropriate glassware. FLOSS is available in 330mL and 750mL bottles and 30L kegs. The descendents of Danish Vikings deal with their harsh climate by adding extra bitter to their sour. To Øl recently introduced their Sur (sour) dry-hop series, featuring a tart base-beer whose recipe is slightly altered each time to complement the ever-changing hop varieties. The Sur Mosaic was a big hit at the Shelton Bros’ Festival last fall, and we’ve just received a batch of the new version, the 7.5% Sur Amarillo. To be continued … but be sure to catch each edition while it lasts. 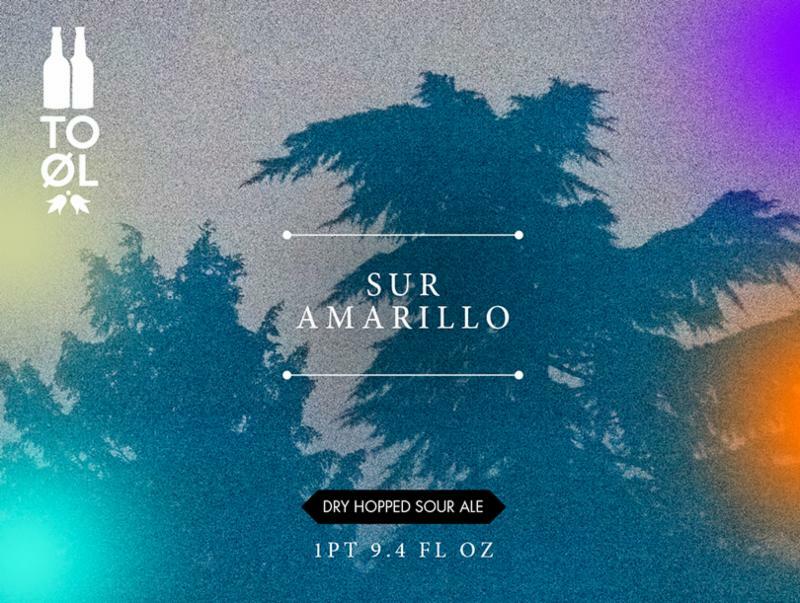 Sur Amarillo is available in 330mL and 750mL bottles, as well as 30L kegs. Up in the wilds of Alaska, the hearty souls at Anchorage deal with the constant cold by creating some of the finest modern-day wild ales in the U.S. Brewer Gabe Fletcher’s latest gem, Calabaza Boreal, is a collab with his spiritual mentor Ron Jeffries of Jolly Pumpkin. Ron delivered a batch of his brilliant Oro de Calabaza all the way from Michigan to the far north, where it formed the base of this new saison brewed with grapefruit, peppercorns, and Mosaic and Galaxy hops. This 7% ale has been fermented and aged in foudres, with Brett, and bottle-conditioned. 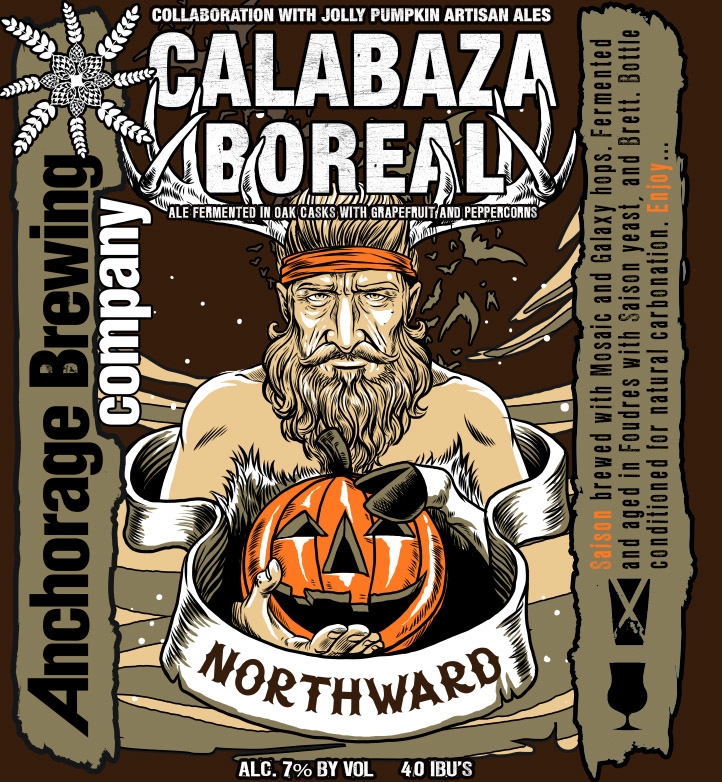 Calabaza Boreal is available in 750mL bottles. Gose aside, Germany has never been considered a sour-beer mecca. 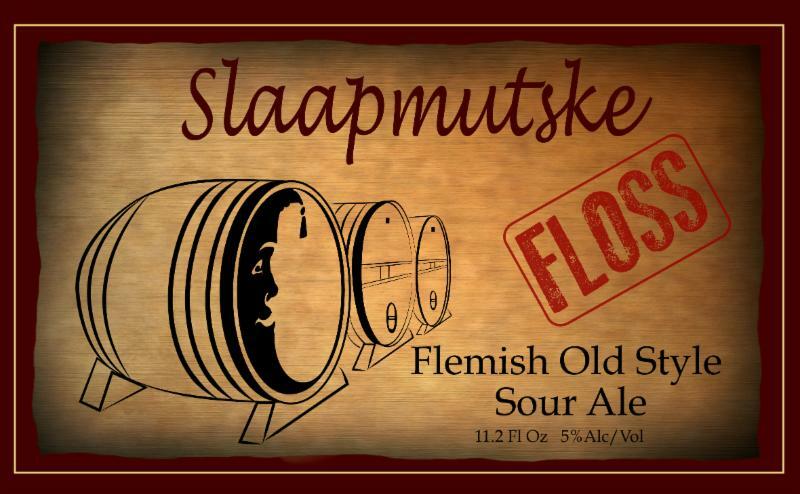 But until the middle of the 20th century, traditional local sour beers were favored in many pockets of the country, notably in the Northwest in and around the Rheinland-Westphalia region. Sebastian Sauer, of Freigeist fame, has made it a mission to revive long-lost styles of funky German beer, and under theMonarchy label has re-created the strong, sour Dortmunder Adambier in the form of the 10% Methusalem, and the Münsterlander Altbier represented by the oddly-sessionable 4.8% Münchhausen. Both manage to be as beer-geek challenging as they are drinkable. 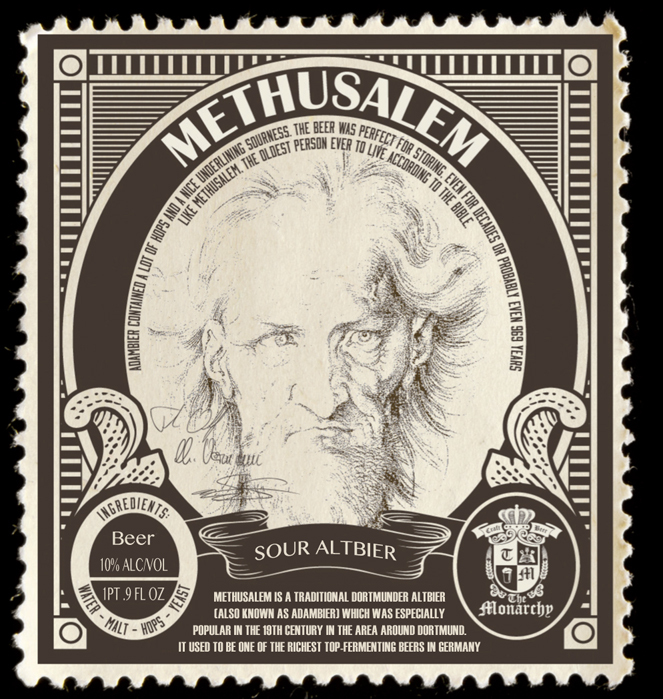 Methusalem and Münchhausen are available in 500mL bottles and 30L kegs.